Stan Adams - meherbabatravels jimdo page! 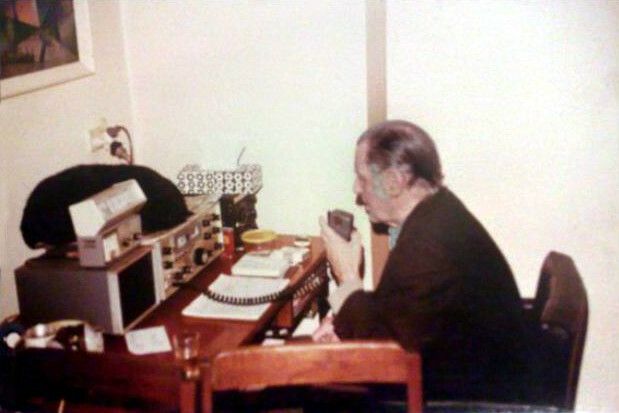 MEANWHILE, Baba had continued to keep in touch with his Western lovers throughout 1947. Rabia Martin, who had close association with Elizabeth and Norina in New York City, had died of cancer at the end of August 1947. Since 1945 she had accepted Meher Baba as the Avatar and informed all the Sufis under her and her successor, Ivy Duce, that the Sufi Order was now under the spiritual guidance of Meher Baba. For nearly the past three years, Rabia had taught nothing but Meher Baba's words and concepts in the Sufi Order, and never wavered from her complete devotion to him. Rabia had accepted Meher Baba not only as a living Qutub but had concluded that "Meher Baba is the greatest spiritual leader of our age," implying with certainty that he was the Rasool – the Avatar. 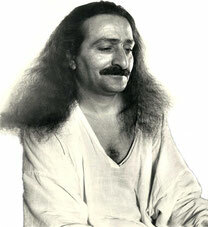 Rabia Martin was not destined to meet Meher Baba in person, but she achieved her deepest wish by bringing Sufism in America under the guidance of the Avatar and by urging Ivy Duce to establish direct contact with him. After Rabia Martin's passing, the group of Sufis in the San Francisco area dwindled to a small number which met regularly under Ivy Duce, consisting of Don Stevens, Daphne Macdonald, Joyce Ruggles, Louise Urico and Rosemary McFall. From Hillsborough, Fred and Carolyn Frey joined the Sufi group occasionally, and from a far distance Laura Delavigne in Michigan kept in correspondence with Ivy Duce. Gradually, from 1947 through the next several years the Sufi group was joined by Harold Stewart, Lud Dimpfl and Marvin Campen, and later became increasingly integrated with the joining of Joseph and Kari Harb. Ivy Duce was eager to meet with Meher Baba, the living Avatar and unify her Sufi group under his direction. She wrote to Baba and he granted her permission to meet with him in India at the beginning of 1948. By October of 1947, several Australian Sufis had also come into Baba's contact through the influence of the Sufi leader Baron Von Frankenburg, to whom Rabia Martin had sent a copy of the Discourses. 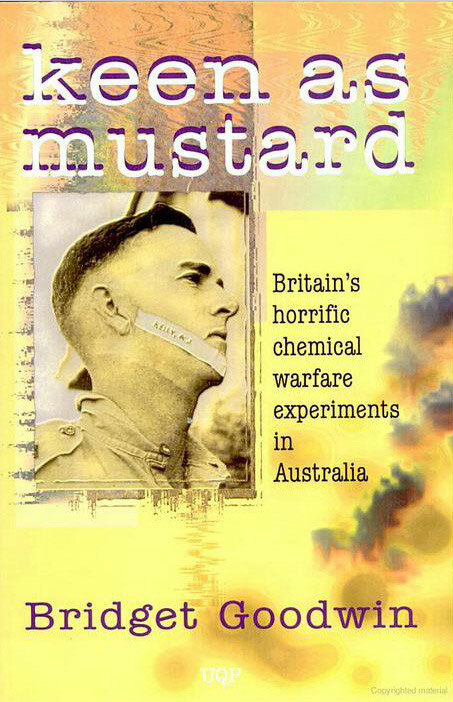 Among them were May Lundquist, Ena Lemmon, Bill Le Page, John and Joan Bruford, Stan and Clarice Adams, Oswald and Betty Hall, Denis and Joan O'Brien, and their eventual leader Francis Brabazon. In 1948, Francis wrote to Baba of his vivid dreams. Through Dr. Ghani, Baba replied to Francis: "Baba would like very much for you to look upon him as a friend, and maybe, in the course of time, you will grow to look upon him as the Beloved." Indeed, it did not take him long to "surrender to the Beloved of his heart." Copyright © Bhau Kalchuri, Avatar Meher Baba Perpetual Public Trust. At 6:00 A.M. on Tuesday morning, November 6th, the Westerners climbed into four buses and cars for their visits to Meherabad, Meherazad and the Ahmednagar Center. 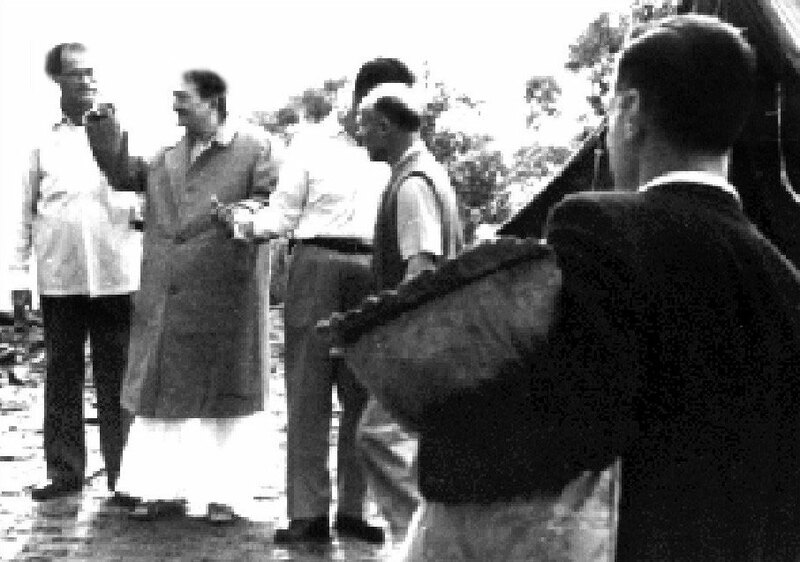 Their first stop was Meherazad, where Kaka Baria and Francis Brabazon gave them a tour. The mast-like man Baracoat was also there. Next, they went to the Center in Ahmednagar, where Rustom Kaka sang and a dance of worship was performed. Sarosh hosted a breakfast and lunch at Viloo Villa. Afterwards they went to Meherabad, where they were led on a tour by Padri and Donkin. Each one paid their respects to Meher Baba's Tomb. Later that day they returned to Poona, arriving at 8:30 P.M. When they were passing Guruprasad palace, shouts of "Avatar Meher Baba Ki Jai!" were heard, and Baba too was listening. From his room, he sent Bhau to have a look as each bus passed. Baba was full of love for his lovers and was remembering many of them. He had kept the heart of each with him and was worshiping it with love. Most of the Westerners left Poona early the next morning. Those who stayed were taken to Panchgani and Mahabaleshwar to see Baba's cave in Tiger Valley. The Karachi group was leaving that night, returning to Pakistan. During that day, Baba saw them at Guruprasad. On November 7th, Baba sent for the workers of the Poona Center. Most of them had been engaged in one duty or another for the arrangements in schools and other institutions during the gathering and they had not had a chance to see Baba. They had labored hard day and night, and Baba praised and embraced each one, especially Ramakrishnan. Baba also met with those who were occupied with arranging things for the Westerners (Jal, Jehangu, Meherjee and Meherwan). The arrangements proved to be excellent and all had been comfortable and satisfied. Baba had a few words of praise for them too. In addition, Baba showed his appreciation for Madhusudan, Subhadra, Pratap and Narendra Thade for singing during the program. He also saw the Bombay group that morning. On the afternoon of November 7th, Baba met with the Australians who had arrived late. Clarice Adams was called, and Baba asked about her husband, Stan. "Baba, he says to tell you he can still grin," Clarice replied. Baba embraced her and gestured, "When you get home, embrace Stan and each of the children. It will be Baba's embrace and love to them." 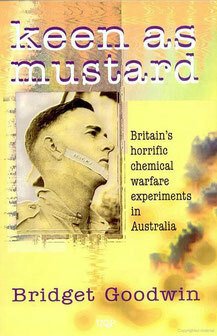 Stan Adams was a cameraman who filmed the Mustard Gas trials conducted by the Chemical Warfare Research and Experimental Section at Brook Island, North Queensland during the March 1944. This book has many of Stan's photos of that period.